Are you interested in taking a trip to Panama? Are you of Panamanian heritage and living, working or visitng Cleveland or Northeast Ohio? Submit your Cleveland Panamanian news and events. 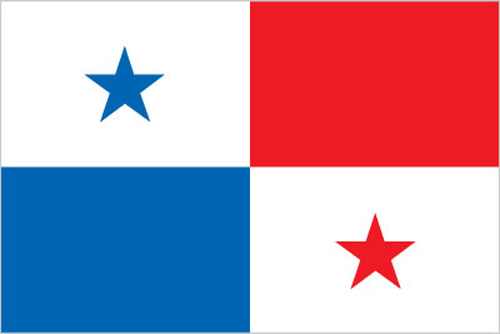 Submit your Cleveland Panamanian organizations and resources. Submit your Cleveland Panamanian jobs, classes and other opportunities. Explored and settled by the Spanish in the 16th century, Panama broke with Spain in 1821 and joined a union of Colombia, Ecuador, and Venezuela - named the Republic of Gran Colombia. 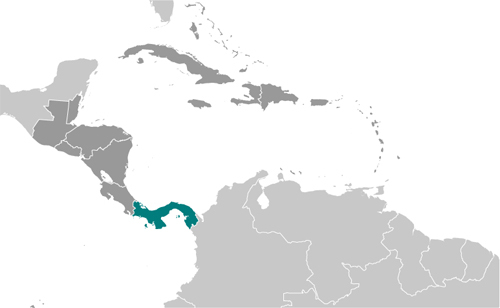 When the latter dissolved in 1830, Panama remained part of Colombia. With US backing, Panama seceded from Colombia in 1903 and promptly signed a treaty with the US allowing for the construction of a canal and US sovereignty over a strip of land on either side of the structure (the Panama Canal Zone). The Panama Canal was built by the US Army Corps of Engineers between 1904 and 1914. In 1977, an agreement was signed for the complete transfer of the Canal from the US to Panama by the end of the century. Certain portions of the Zone and increasing responsibility over the Canal were turned over in the subsequent decades. With US help, dictator Manuel Noriega was deposed in 1989. 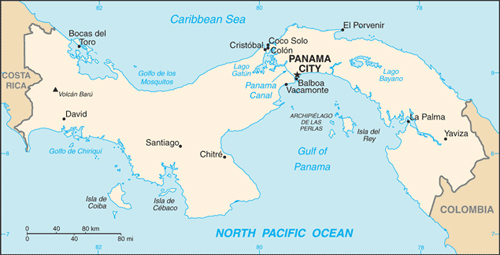 The entire Panama Canal, the area supporting the Canal, and remaining US military bases were transferred to Panama by the end of 1999. An ambitious expansion project to more than double the Canal's capacity - by allowing for more Canal transits and larger ships - was carried out between 2007 and 2016. Tell us about the music, food, holidays, traditions, costumes, language and other qualities that makes people from Panama so special. Submit your Cleveland Panamanian cultural items. Read more about the Panamanian and other Ambassadors. If you are interested in being considered to be an official ClevelandPeople.com Ambassador to the Cleveland Panamanian community, please contact us. If you want to reach the Panamanian community in Cleveland and Northeast Ohio, please contact us.